This Spring Season Begin With Celebrating The Women And Their Womanhood! The air is cool and pleasant. Spring is waking up. When I rise to the ascending sun and walk on the fresh and misty grass in my garden I can smell the budding flowers and observe the colorful florets blooming in the pots tended so carefully by my girlfriend and the love of my life, Aaliyah. 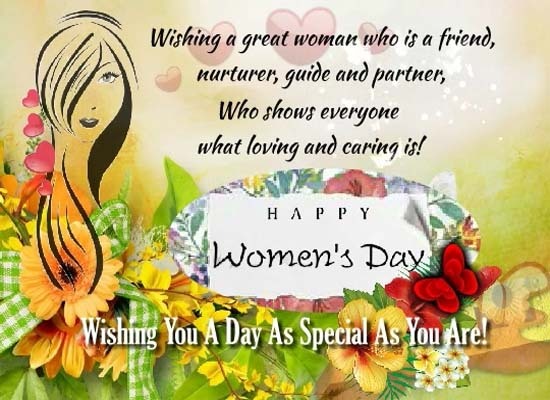 International Women’s Day is on Wednesday, March 8 and it’s the best time to celebrate women and their womanhood. It is time to support them in fulfilling their wildest dreams. It is the best time to thank them for all the love and affection they shower upon us. #PressforProgress is the 2018 theme for International Women’s Day. So what are you waiting for, celebrate the spirit of woman and back it up with your actions because love is a doing verb. Send your gratitude to her by posting a special ‘Thank You Note’ for her. A woman’s heart understands the language of love more than anything else. I wrote mine and hid it in one of the pots where she will find it tomorrow morning. I am excited. I love giving her surprises as much as she loves receiving them. Let her be loved like never before and let her know she is special for you. 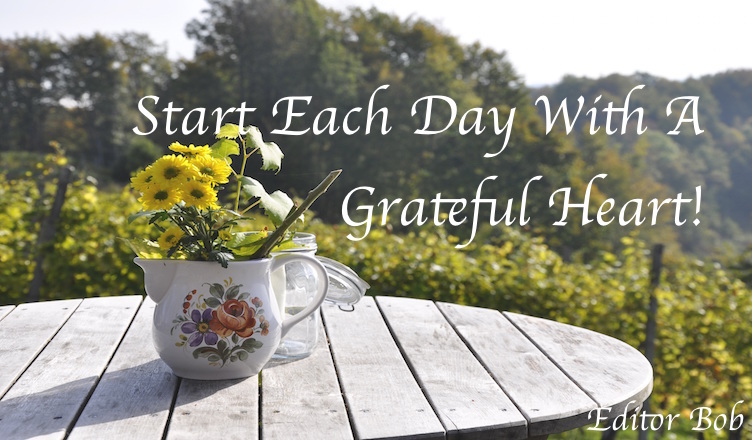 Have a great week amigos! 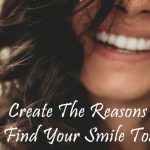 Previous Find Your Happy Place With The 10 Proven Ways! 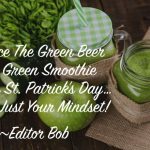 Next Fun Is Just Your Mindset- Reflections On St. Patrick’s Day!